Kiss your Video Excuses Goodbye! 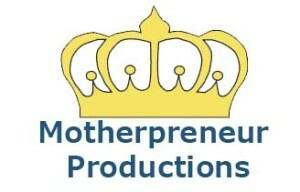 Motherpreneur Productions makes it fun, easy and affordable for business owners to shine on video! I believe in the power of small things! The small things are the magic that puts the extra into ordinary! In being honest and real – rather than perfect! In breaking rules and taking risks! In celebrating the magic that’s you! In pulling the best out of You! In loving what I do! That’s what I do here at Motherpreneur Productions!